The bathroom probably uses the most water out of any other room in our home. However, there are many ways you can cut down on the amount of water that is wasted. 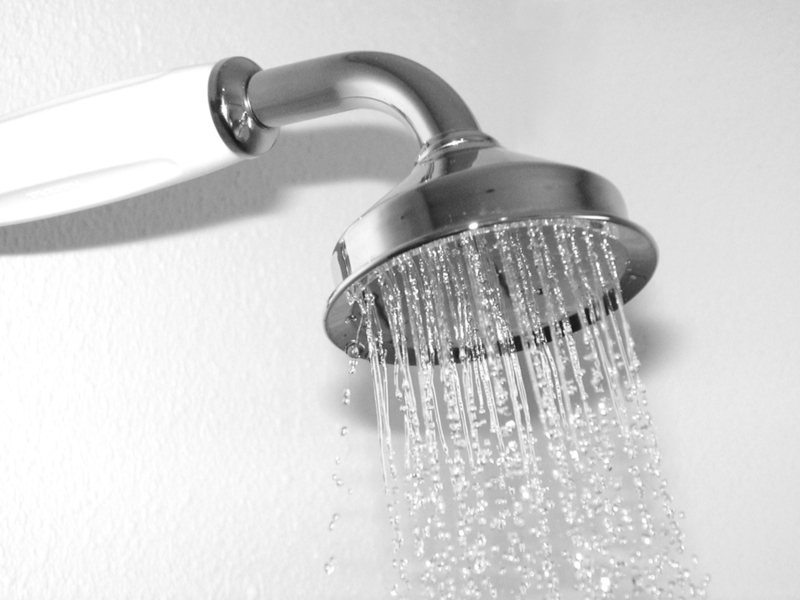 It takes about (30) gallons of water to take a bath with a full tub compared to (18) gallons of water using a low-flow showerhead to take a five-minute shower. To reduce your water waste, try the following helpful tips. If you brush your teeth or shave in the shower to save time, turn off the water. If you prefer taking a bath, try reducing the number of baths you take a week and interchange it with taking a shower. BONUS TIP - Put a small bucket in the shower while you're waiting for the water to warm up. You can use the water for cleaning or even watering your plants. When brushing your teeth or washing your face or hands, turn the water off until you are ready to rinse. Install a low-flow toilet. This can help reduce the amount of water it takes to flush a toilet. Standard toilets use 5 -7 gallons to flush. Flush less often. The average person flushes the toilet five times per day. Check your toilet for leaks by placing food coloring in the water tank. If the dye appears in the toilet bowl without flushing, then you know you have a leak and should get it repaired as soon as possible.